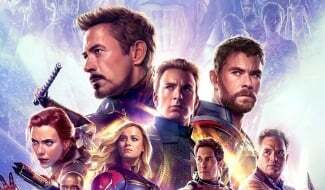 The trailers for Avengers: Endgame so far have cleverly avoided showing us much of the nitty-gritty of the film, with it generally assumed that all the clips we’ve seen to date come from, say, the first half hour of the movie. 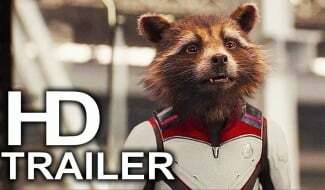 That means that we’ve yet to see any of Tony Stark in action, apart from that shot of him in a Quantum Realm suit along with the rest of the team. 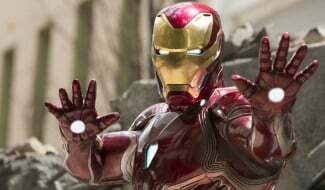 Right now, then, we’re still relying on merch and other paraphernalia to give us a taste of Iron Man’s latest upgrade, the Mark 85 armor. 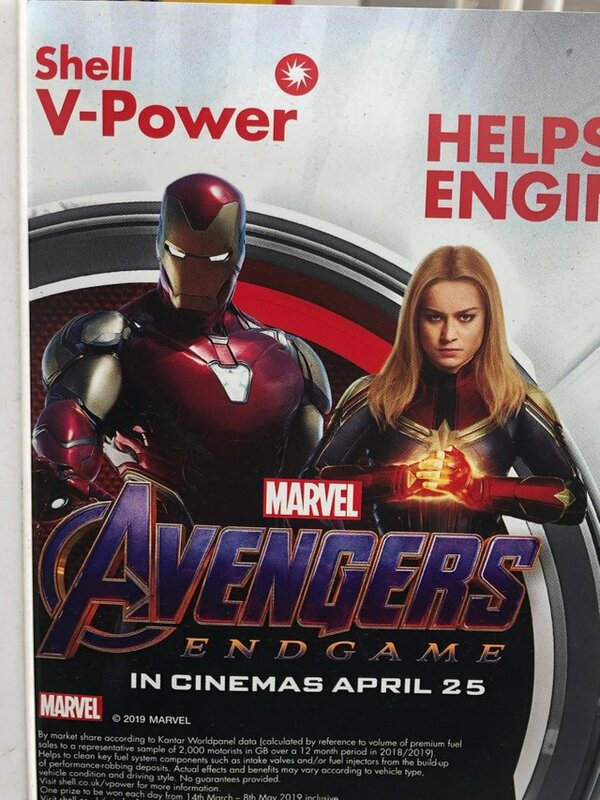 The latest tease comes from an Endgame stand, courtesy of Shell, that pairs Tony up with the newest hero on the block, Captain Marvel. As you can see, a notable update for the Mark 85 is the silver sleeves, which bring to mind the classic Iron Man look from the comics. 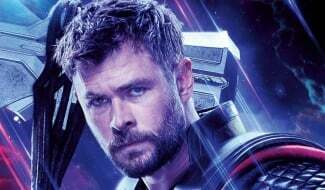 This seems to be part of a deliberate decision made by the Russo brothers and their team to dress the surviving Avengers in comic-accurate outfits. See also Captain America’s costume and Rocket Raccoon’s Guardians uniform. With this being the final chapter of what we’re now being told to call “The Infinity Saga” – that’s everything from 2008’s Iron Man to Endgame – it makes sense that the movie will make use of the possible last attempt to pay homage to the source material. But will this be the farewell outing for Robert Downey Jr. as Stark? 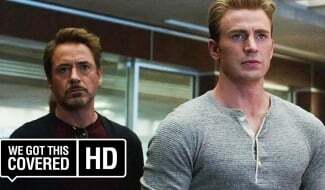 We were convinced that Chris Evans was going to be the one to go, but then we learned that Downey’s Marvel contract was up, too. 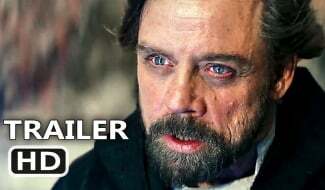 Remarkably, Marvel has managed to keep this ultimate spoiler under wraps, but we’ll find it out very shortly when Avengers: Endgame blasts into theaters on April 26th.